« The Backstory: no white sales on Black Friday? 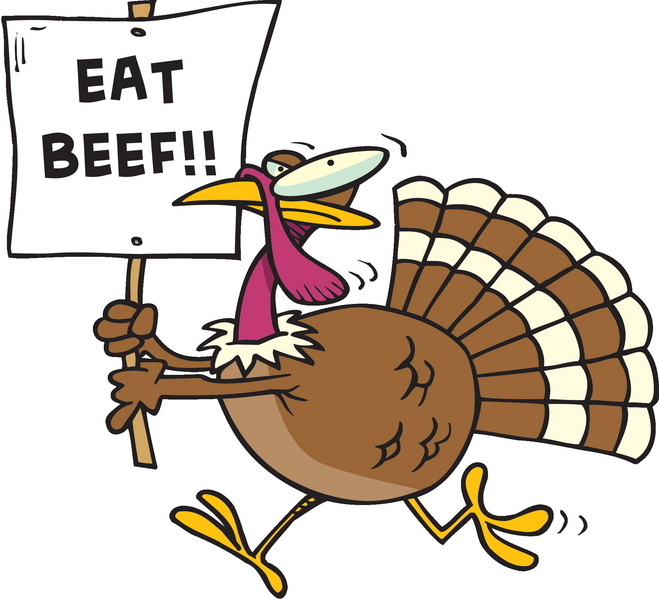 The Backstory: going cold turkey on Thanksgiving? From WTC, November 22, 2012 – This is actually an updated piece I borrowed from the book, For Boomers Only, that came out last year. I really was curious if the “new normal,” of which I’m proudly a part of, was having an impact on how we spend our traditional holidays. I’m pleased to report that after some real research the answer is “no change.” Thanksgiving is still a holiday that all Americans of every stripe celebrate and enjoy. I’m also pleased to point out that the “new normal” should really be called “the most recent normal.” One of the things that has made this such a great country is the way it changes over and over again. No one can seriously say that America of 1900 was anything like America of 1800, and frankly there’s never been a time when “normal” approached anything close to 50%. America is all about change. That’s what infuriated the Europeans and why they still think of us as an unruly bunch of malcontents. Despite the story, my own remembrance of Thanksgiving is a very happy one and what I know about the holiday I learned from my mother. Our house and later her house was always filled with food, decorations and people of all variety. We used to joke that she collected people as a hobby and you could never predict who was going to be at the dinner table, not just at Thanksgiving but throughout the year. My kids learned about Indians (that name only really bothers liberals) from my mom’s Apache and Cherokee friends, they learned Spanish from her South American friends…the list goes on and on. I can’t say her age, she’d kill me, but my mother is at it again this year, making a special holiday for her great-granddaughter to remember. Chloe is 7-year-old moppet who has lived with me for the past four years. She is very excited and has been asking lots of questions about what Thanksgiving is all about. She won’t understand my answer for many years yet, but basically I told her that in our ragtag “new normal” family, Thanksgiving and Christmas are both about great-grandma’s stubbornness. It may be a bit overdue, but this year our special thanks go to her. This entry was posted on November 21, 2012, 4:53 pm and is filed under The Backstory. You can follow any responses to this entry through RSS 2.0. You can leave a response, or trackback from your own site.